Siam Kyudo Kai: Yamaguchi Sensei. 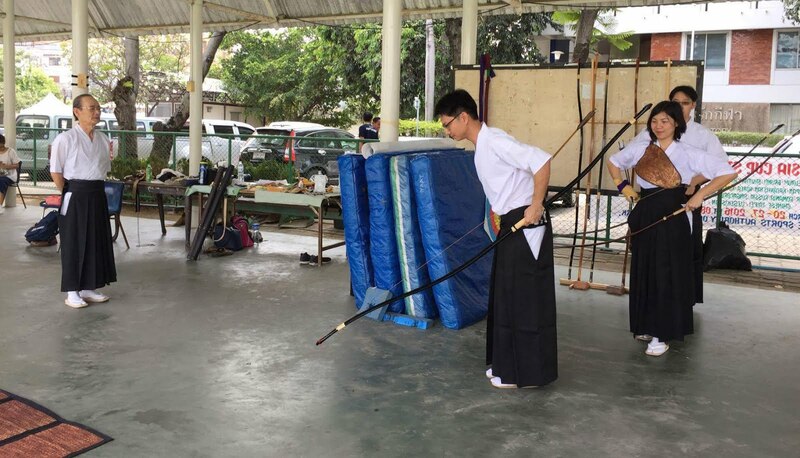 The return of founder master! Yamaguchi Sensei. 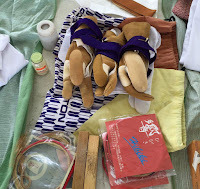 The return of founder master! Yamaguchi sensei, our founder master, came to visit us in Bangkok, Thailand. accepted me as his Kyudo student. 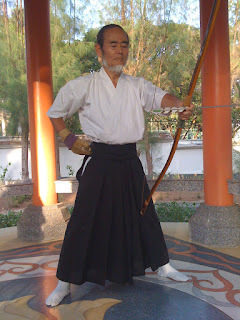 He built the first kyudojo at Horseshoe Point, a resort and country club close to Pattaya. 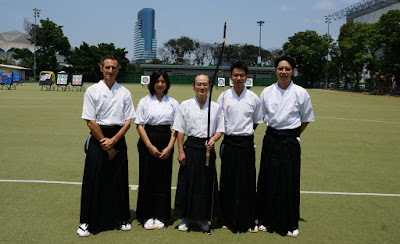 who joined me to became the founding members of Siam Kyudo Kai as today. 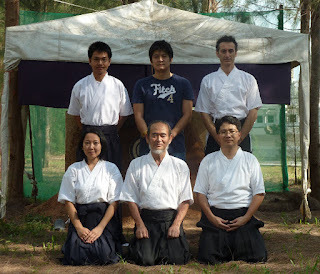 I was very happy to be able to meet our sensei after 5 years. We were able to show our improvement and also introduce our new generation of SKK members. 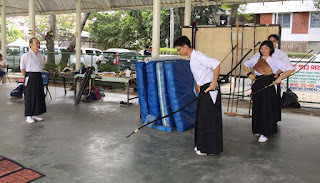 We received a cheerful teaching and guidance during our practice. 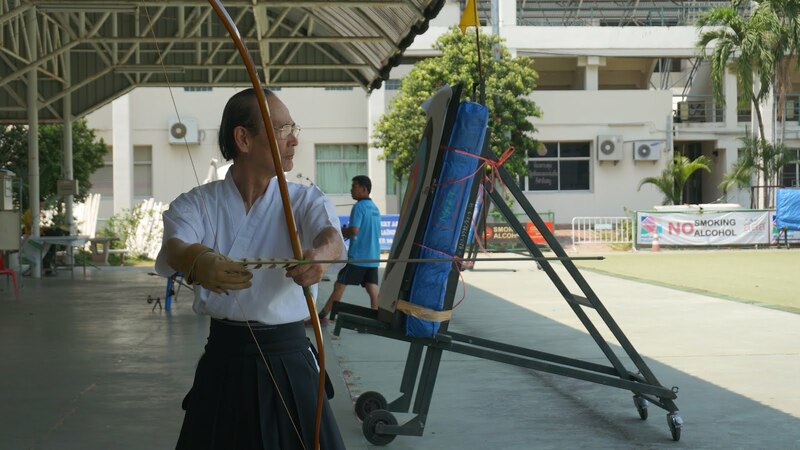 improve and practice Kyudo avoiding the initial expenses. 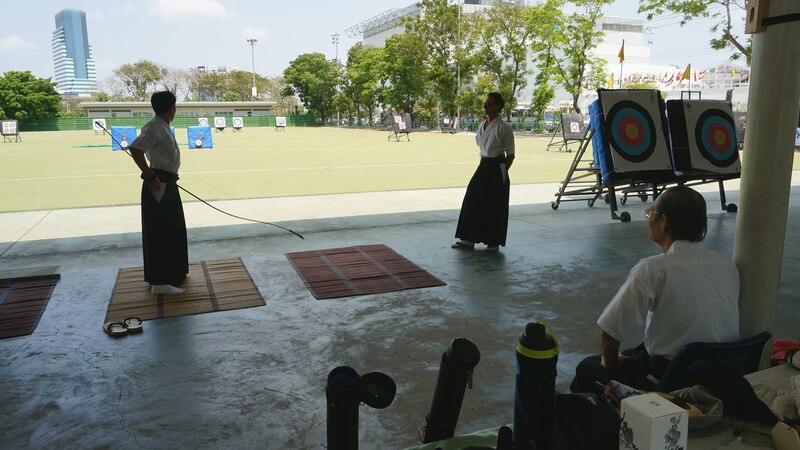 After practice, we had a very enjoyable lunch together. 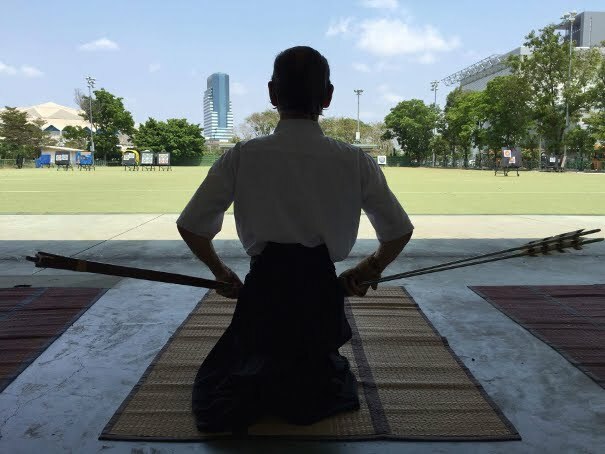 as one day having a formal kyudojo. We wish Yamaguchi sensei a good health and hope to see him again in near future.